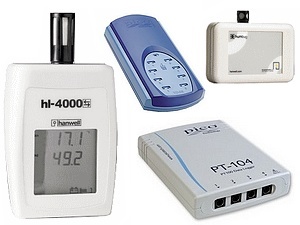 For TMS Europe the term ‘Data Logging’ covers a wide range of solutions and many measurement variables, including temperature, humidity and pressure. 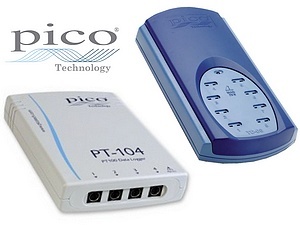 The form these data loggers take can include hand-held instruments, standalone data loggers, in-process data loggers, wireless (radio frequency) monitoring systems, and PC connected data acquisition units. 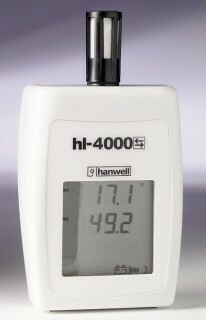 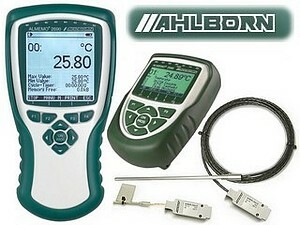 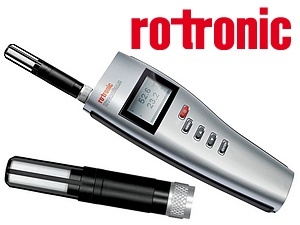 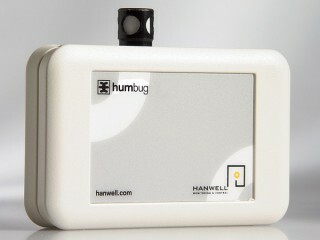 Many of our data loggers are available with UKAS calibration. 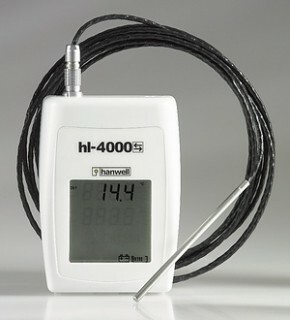 For some temperature data logging systems we can also supply temperature sensors and calibrate them as a complete system. 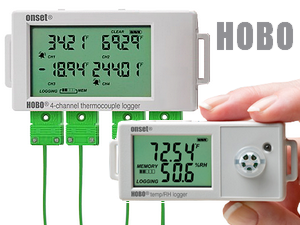 As well as data loggers we also offer other data acquisition systems such as ABB process recorders and Eurotherm temperature recorders.